Did you know that you can pre-purchase any upcoming release at Boulder Book Store? On our website, simply search for a title and click "Add to Cart." Or if you're in the store, ask a Bookseller to place a pre-purchase for you. You can pick up your book at the store once it is released, or you can have it shipped to you- simple as that! Pre-purchasing books at Boulder Book Store helps authors and you'll be supporting a locally owned, independent business. It's a win-win! Keep an eye on this page for upcoming releases we think you'll love, and to take advantage of EXCLUSIVE pre-purchase gifts like pins, tote bags, bookmarks, and signed copies or bookplates. 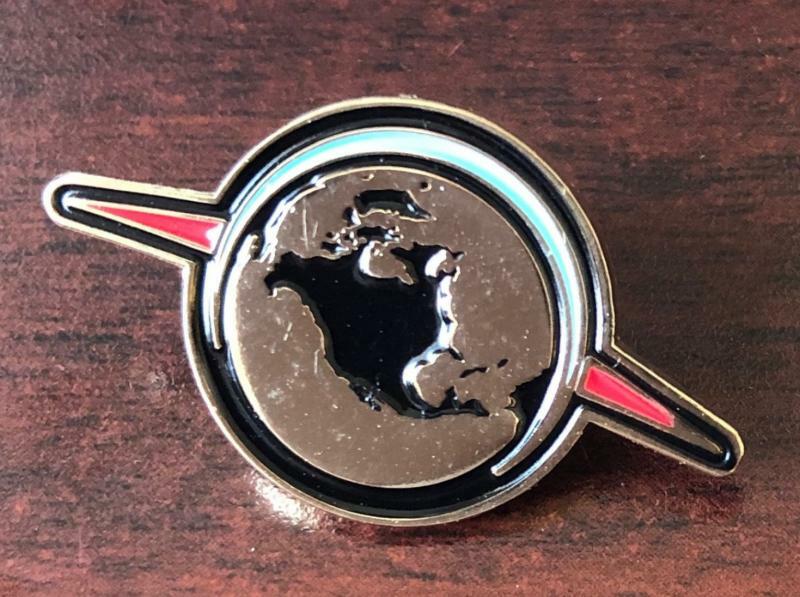 Pre-purchase America Before by Graham Hancock and submit your receipt before April 23rd to receive a free signed bookplate and custom enamel pin! Click here to pre-purchase the book, and submit your receipt here to receive the bookplate and pin. 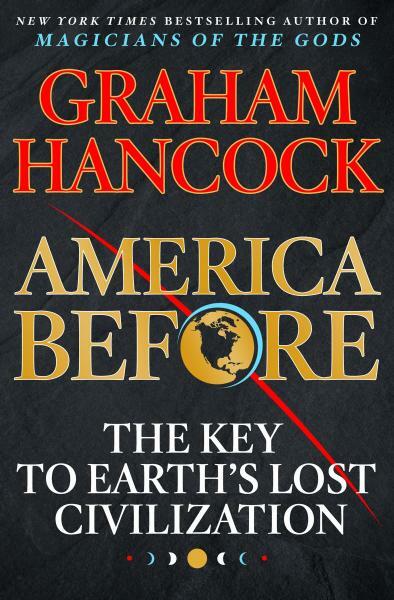 Graham Hancock will be speaking about and signing America Before at First Congregational Church on May 8th! 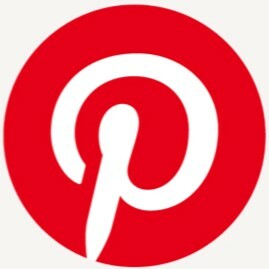 Purchase tickets HERE! 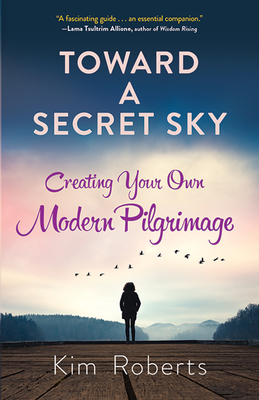 Toward a Secret Sky is a guidebook for modern pilgrims who are searching for encouragement in following their commitment to a spiritual path. Kim Roberts acts as a friendly guide, helping people navigate the strange and exhilarating journey of a spiritual seeker. She shares stories from her own years of pilgrimage in places like India, Thailand, and Bhutan, and prompts readers to jump-start their unique path of discovery with meditation and writing exercises.